If you like playing PUBG Mobile and you want best for PUBG Mobile that none of your friends have then you should check out the Asus ROG (ZS602KL-1A002IN) the phone is made for video gaming and Like PUBG Mobile. I will see how the Asus ROG work in PUBG Mobile by seeing the Specification and Features of Asus ROG (ZS602KL-1A002IN). Let’s see Features and Specification of Asus ROG. 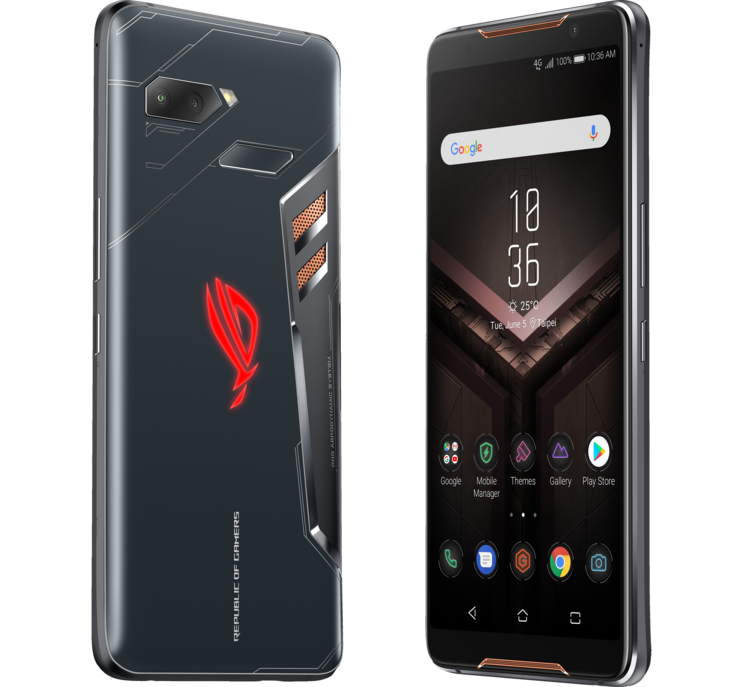 The Asus ROG is powered by the Qualcomm Speed-binned Snapdragon 845 Octa Core the best Processor for Gaming that means the PUBG Mobile will run very smooth on without any game charsing. It has a operating system of Android Oreo 8.1 with the RAM of 8GB which you can PUBG Mobile on a highest resolution with the internal storage of 128GB which cannot be expandable which is fair point because this phone is made for gaming and people who bought the phone will used it for PUBG Mobile only and when it comes to extensive PUBG matches the Asus has develop the Special X-mode for Optimum Gaming Performance which is develop for With just a single tap, you can free up background RAM to dedicate it to the games. It also optimises game-data processing performance, and maximises the efficiency of the AeroActive Cooler. 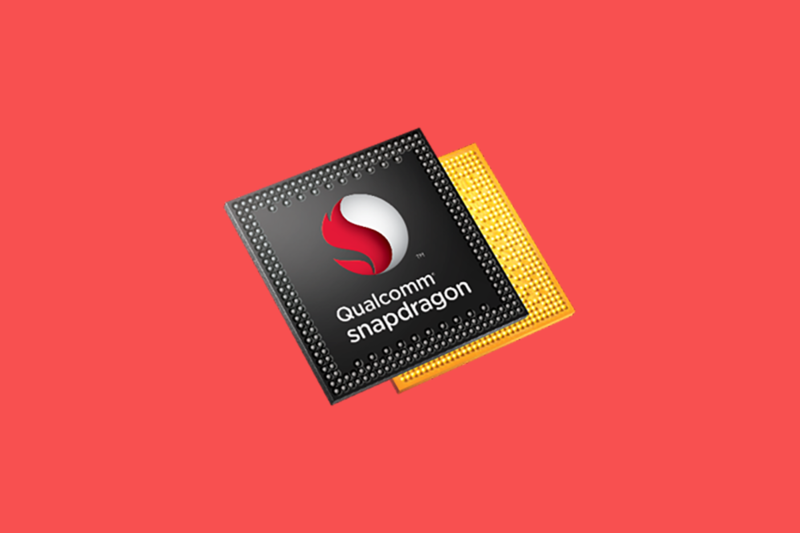 This mode also cuts down RAM-hungry and battery-sapping activities based on a customization list of apps. Asus ROG has a Back Camera of 12MP + 8MP of Dual camera with the Dual Camera specification are Dual Camera: 12MP Sony IMX363 with F/1.7 Aperture and 1.4 micrometer Pixel Size, 0.03 seconds Phase-detection Auto focus, OIS and EIS, LED Flash + 8MP 120 Degree Wide Angle Camera and with the Front Camera of 8MP with the front camera specification are F/2.0 Aperture, EIS Support, Fixed Focus, 84 Degree Wide Angle Camera. Having Flash on the back side of the phone. The Asus ROG as a Display size of 15.24 cm (6.0 inch) which is good size for PUBG Mobile and the screen resolution of 2160 x 1080 pixels and with Full HD+ which means your PUBG game will run on 4K resolution. It has a GPU of Adreno 630 with other features like 18:9 Display, 1ms Response Time, Gaming HDR and Mobile HDR Supported by Dedicate Hardware Display Chip, 108.6% DCI P3, 100000:1 Contrast Ratio, Capacitive Touch Panel with 10 Points Multi-touch. The Asus ROG has Gorilla Glass of Corning Gorilla Glass 6 the strongest gorilla glass in the world that means you don’t need to worry about screen cracks on your phone and delivers blur-free visuals that look so seamless on the screen. When it comes to sound in a gaming the people want best sound quality that’s why the Asus ROG as introduced the Incredible and Immersive Stereo Sound with the Dual Front Facing Stereo Speakers, Dual NXP Smart Amplifiers, Qualcomm apt X, 3 Microphones which gives immersive 7.1 channel surround sound with enhanced bass response gives you crystal clear high definition audio, even over Bluetooth which means it will give best sound quality in PUBG match. 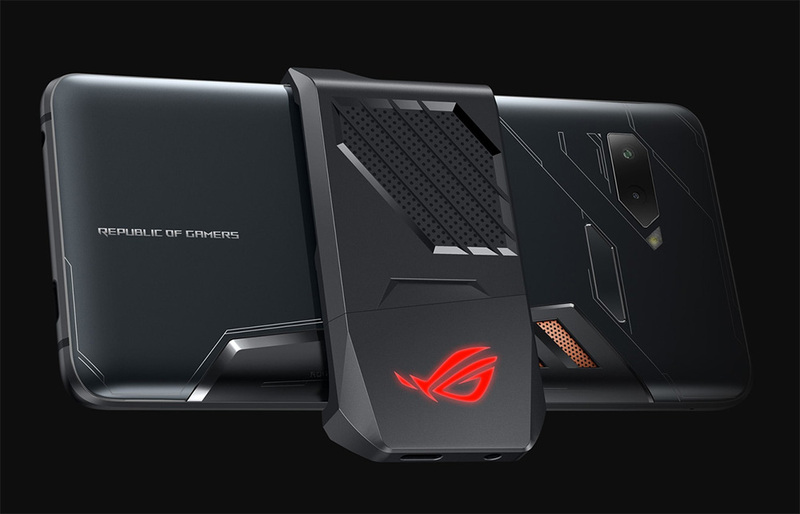 The Asus ROG as a network type of 4G VOLTE, 4G, 3G, 2G with the network support of 4G VoLTE, 4G LTE, WCDMA, GSM with the internet connectivity support of 4G, 3G, 2G, Wi-Fi, EDGE, GPRS with the Bluetooth version of 5 with the very impressive Wi-Fi version of 802.11a/b/g/n/ac (5G, 2×2 MIMO). When it comes to design Asus impress us with the amazing design which only attract games and design for comfortable playing with the introduction of the Ultrasonic Air Triggers and Advanced Haptics design which gives maximum grip on the hand with inclusion of three unique ultrasonic Air Triggers touch sensors two of these ultra responsive sensors work as left and right triggers at the top of the display just like modern video game controller (PS4 & XBOX)which is very useful for aim & fire in PUBG match. The Asus ROG as design dimension of 76.16 mm of Width with Height of 158.83 mm and Depth of 8.3 mm with total weight of 200 g which is pretty heavy. Asus as introduce the Aura RGB Lighting The RGB illuminated rear ROG logo displays a rainbow of lighting schemes, varying from static, breathing, strobing and color-cycling. You can trigger the lighting effects for calls, notifications and much more. 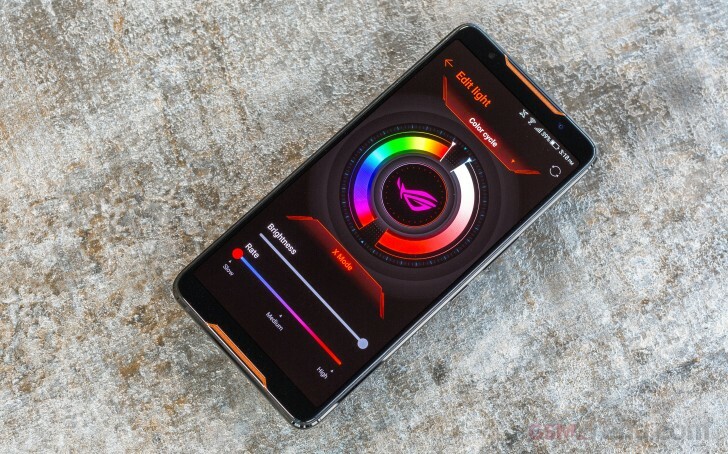 When it comes to PUBG Mobile it’s famous for the increasing power draining and battery warming which makes the battery get hot which is very dangerous and lead to mobile explosion that’s why Asus design the phone while keeping this points in mind and introduce the ROG GameCool System When you playing very intensive PUBG match for hours the ROG GameCool system that prevent battery warming. Asus ROG as introduce the Side-mounted Ports for Comfortable Gaming a port fan that helps you to keep your phones cool even in charging which is very good when it comes to people who want to play PUBG with their friends but don’t have enough charge so he/she can use the port fan for extensive playing. 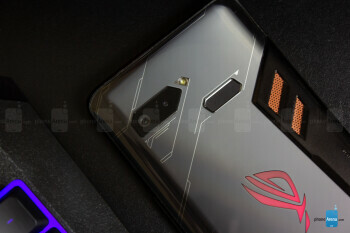 The Asus ROG has a battery life of 4000 mAh which is bad because Asus needs to 5000 mAH battery life but with Side-mounted Ports for Comfortable Gaming port consumer will get satisfied. Fun fact you can also adjust the fan speeds in the settings mode. It also come with Fast,Cool and Safe charger.